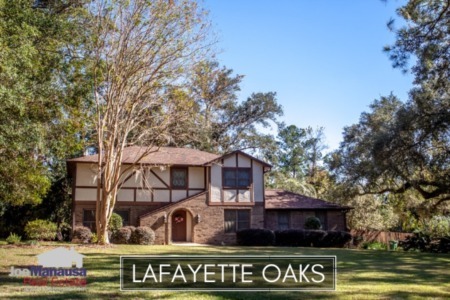 Eastgate is the rare NE Tallahassee neighborhood that offers a location inside of I-10 and yet you can still buy a home there for under $200K. Much like the fabled Unicorn or the extinct flightless Dodo, we will soon see an end to single family homes at these prices that are within walking distance to shopping and dining. It is important to note that the narrative contained below is for sales through December for all previous years, but through 8th of January in 2018. The graphs and the closed sales table will be continuously updated into the future (meaning bookmark this page if you always want to know the current status of homes in Eastgate). Home prices jumped nearly 14% in 2017, perhaps a sign that stealing a home here is going to get much tougher. The 16 homes sold in 2017 had an average sales price of $166,700 (as we projected in our previous reports on Eastgate). Home sales activity in 2017 was controlled by sellers, and the 2018 market will be no different. If a homeowner wants to sell an Eastgate home, proper marketing will have it sold in days (if not hours). 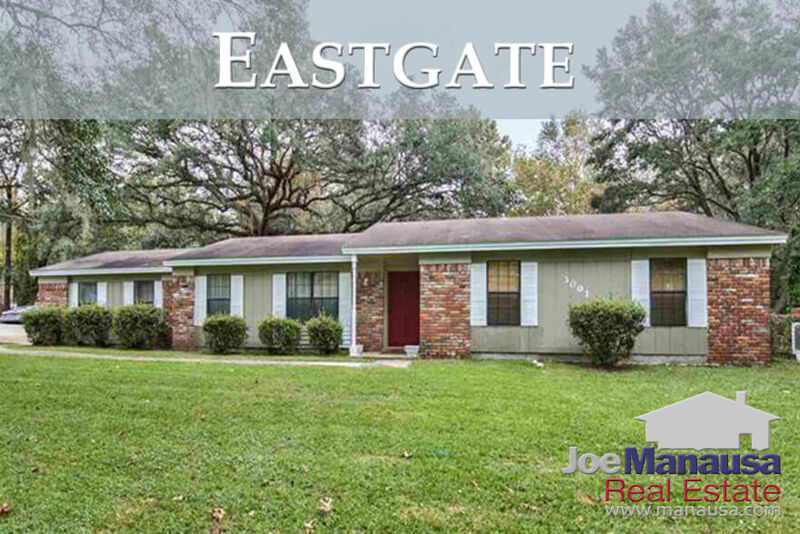 Currently, there are only 3 homes for sale in Eastgate and 2 are already under contract. Average home values in Eastgate were up 10% in 2017 when compared to the average reported for all of 2016, and despite this large move, we expect values to continue climbing. 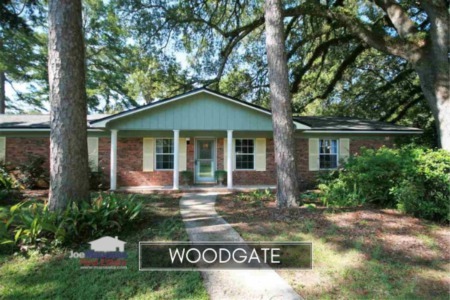 These are high-demand, inexpensive homes in NE Tallahassee. The average value of all the homes sold in 2017 was $121 per square foot. The average home size sold in Eastgate typically falls in a range of 1,200 to 1,500 square feet, and 2017 proved to follow this trend. The 16 homes sold in 2017 averaged 1,389 square feet. The following list more than 500 home sales in Eastgate going back to 1991. This concludes our January 2018 report on home sales in Eastgate, please give us a call at (850) 366-8917 or drop us a note if you have questions about the neighborhood that were not covered in this report. Please remember to like/share the article on your favorite social network(s)! Thank you.